Common templates for test framework. Functions for inventory test framework. Tests for io classes and helpers. Utility pipe fittings for injecting and extracting strings. LLSD conversion routines test cases. Unit tests for the LLRelationship class. 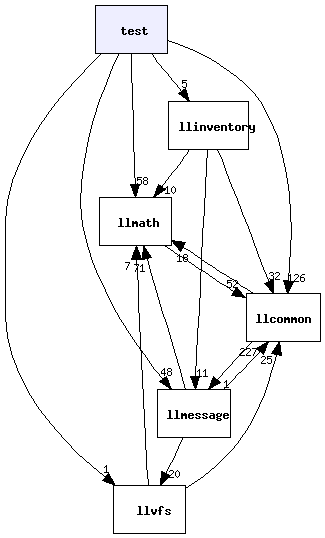 Tests for the llmath library. Entry point for the test app.